HOUSTON (AP) — Jahlil Okafor scored 27 points and the short-handed New Orleans Pelicans overcame a big early deficit to beat the Houston Rockets 121-116 on Tuesday night in their first game since Anthony Davis' agent said the five-time All-Star wanted to be traded. New Orleans led by six before using an 8-2 run to make it 114-102 with 3 1/2 minutes left. Holiday had six points for the Pelicans in that span, and Houston missed seven straight shots. The Rockets got going after that, using a 12-4 spurt — with 10 points from Harden — to get within 118-114 with 22.4 seconds left. Kenrich Williams missed two free throws after that, but Harden turned the ball over, and Houston opted to foul Tim Frazier. He made one of two free throws to extend the lead to five with 12.1 seconds remaining. Harden was fouled on a 3-pointer and made two of three to cut the lead to three with 6.3 seconds left, but Holiday made two free throws to secure the victory. The Pelicans snapped a three-game skid amid the Davis drama. Davis' agent also said the star big man won't sign an extension with the team, a move that earned Davis a $50,000 fine because the league office said he violated a collectively bargained rule prohibiting players or their representatives from making public trade demands. Davis chatted with teammates while watching the game from the end of the bench. "That's going to play out the way it plays out," coach Alvin Gentry said. "I don't talk about it very much. I think it's out in the public now, and I think everything that needed to be said has been said." 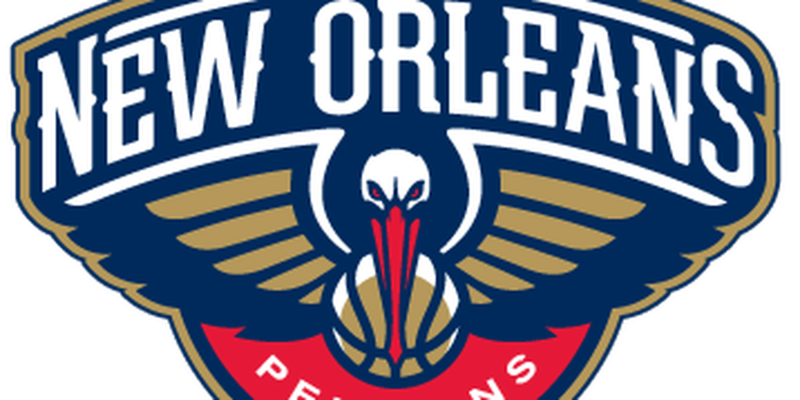 New Orleans led by three to start the fourth and was up by seven early in the quarter before Houston scored the next five points, capped by a 3 from Austin Rivers just before the shot clock expired. That made it 100-98. The Pelicans used a 6-0 run to stretch the lead before Harden made a 3-pointer to trim the deficit to 106-101 with about six minutes remaining. The Rockets led by as many as 15 early, but the Pelicans used a 13-5 run in the third quarter to get within 83-81 with about four minutes left in the quarter. Okafor had four points in that stretch and Holiday added a 3-pointer. Rivers made a 3-pointer for Houston but a 9-2 spurt by the Pelicans followed to give them their first lead of the game, 90-88, with about 1 1/2 minutes left in the third. A dunk by Cheick Diallo wrapped up the third quarter and left New Orleans up 94-91 entering the fourth. Pelicans: Julius Randle missed his third straight game with a sprained right ankle. ... Darius Miller had 14 points. ... Frazier added 15 points off the bench. Rockets: Holiday is the first guard in NBA history with at least 17 points, six rebounds, seven assists and six blocks in a game. ... Chris Paul had 10 points and nine assists in his second game back after missing 17 with a hamstring injury. ... Kenneth Faried had 19 points and 11 rebounds. ... Eric Gordon scored 17 points and made four 3-pointers. Pelicans: Host Denver on Wednesday night. Rockets: Start a four-game road trip at Denver on Friday night.